Posting in a rush as we have a super busy day ahead of us..! Hope the start of your week is a little less chaotic than ours! 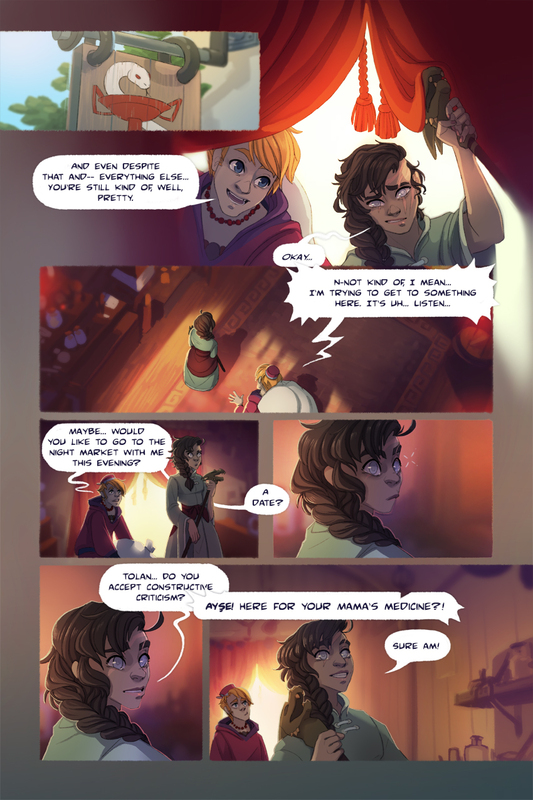 Here’s another page, and we’ve reached the Apothecary!